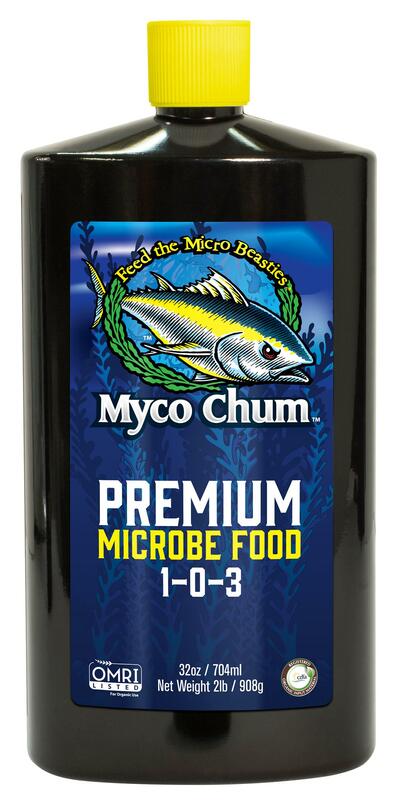 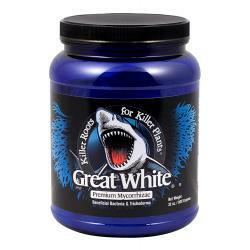 Myco Chum™ is a premium microbial food containing a perfect blend of molasses, fish emulsion, liquid kelp, humic acids and micro and macro nutrients. 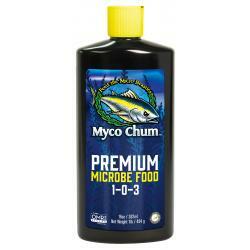 During the veg stage, plants are building both root and plant structure; Myco Chum™ provides macro and micro nutrients essential to this process. 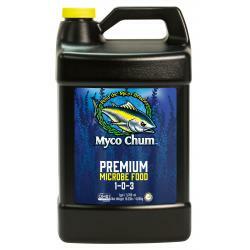 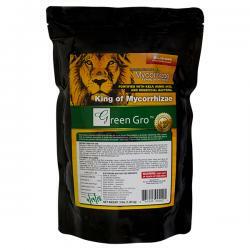 During the flowering phase, plant require a complex grouping of carbs, as well as, the micro and macro nutrients in Myco Chum™. 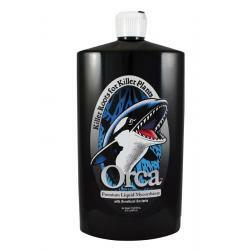 Not for sale in the following location(s): ID, IL, OK, WI.